When it's commonplace to see Ben Franklin grabbing a drink at one of your city's oldest bars (an impersonator, not a ghost... we hope), it's safe to say said city's history and food/drink scene are intertwined. Since we’ve already filled you on Philly's historic bars, it’s time to check out the 10 oldest restaurants we've got to offer, aka your great-grandparents' first-date spots. 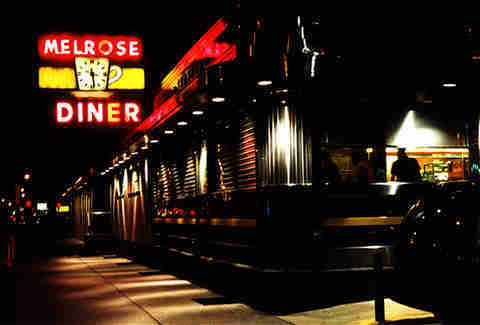 If you’re looking for some late-night (or at anytime) eats, you can always find a seat at the Melrose Diner. Established in 1935, it's been serving plates to hungry Philadelphians at all hours of the day for 80 years. Aside from standard diner fare, you can’t go wrong with its homemade butter cookies. If you’ve seen Rocky Balboa -- it’s actually not that bad, easily in the top five Rocky movies -- you’ve seen the interior of Victor’s Cafe. When Sly Stallone wanted a place to film shots of “Adrian’s Restaurant,” he chose the South Philly staple. 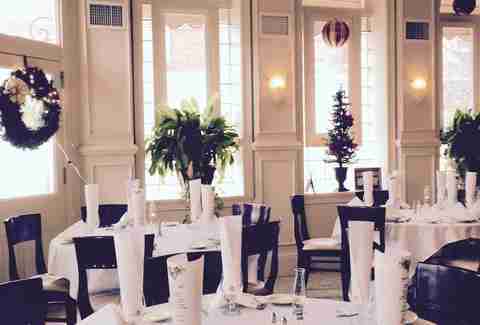 Victor’s has everything you’re looking for in a classic Italian restaurant -- red-checkered tablecloths, great food, and opera singers serenading you and your date throughout the meal. Passyunk might be the hottest restaurant street in the city now, but there's one place that's been holding down the fort since long before the street was anything special. 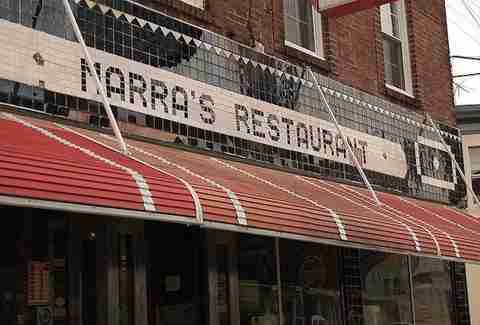 Marra’s has been serving traditional Italian fare for the last 88 years and is a great place to get some history along with your Sunday gravy or brick-oven pizza. 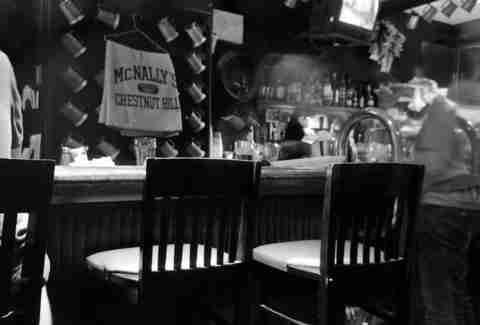 Originally opened to serve trolley operators from the Philadelphia Rapid Transit Company, McNally’s has always been a place to get a simple, straightforward meal. Top marks go to McNally’s famous Schmitter sandwich, a take on the cheesesteak that might be better than the original. Giovanni Tacconelli originally opened this spot as a bakery, and it wasn’t until after World War II that he started making tomato pies in his handmade oven. You can still get a pie at Tacconelli’s today just like it was made in 1945 -- with very little cheese and tons of sauce. 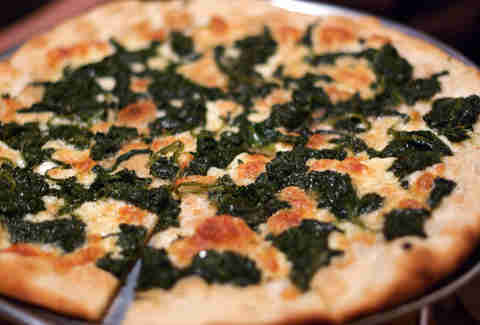 Just make sure you call ahead -- depending on the day, you may need to reserve pizza dough before it runs out. 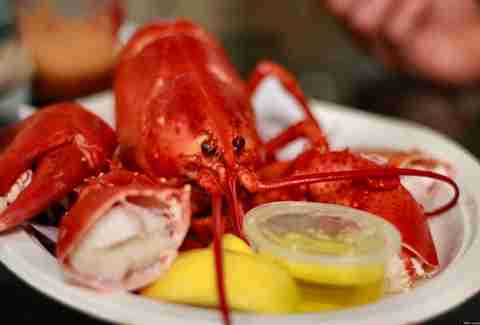 While location has changed a few times since owners Frank & Rose Snock decided to open an oyster house at 142 South St in 1912, one thing that has remained the same is the Snocks’ dedication to high-quality seafood. Enjoy all the staples of a traditional oyster house: freshly shucked bivalves, fried or broiled seafood, and the original oyster-stew recipe of "Mrs. Snockey." Cheesesteaks may get the most publicity in Philadelphia (that's partly our fault), but it’s actually the roast-beef sandwich that was popular in town long before Pat’s and Geno’s started their rivalry. 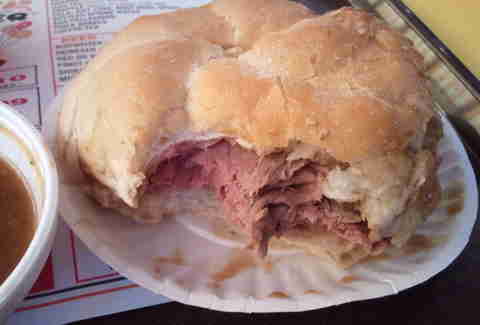 If you want to try the classic for yourself, head to Nick’s for the city's oldest, and arguably best, roast-beef sandwich. Be sure to top that off with a side of house gravy fries for the complete Nick’s experience. 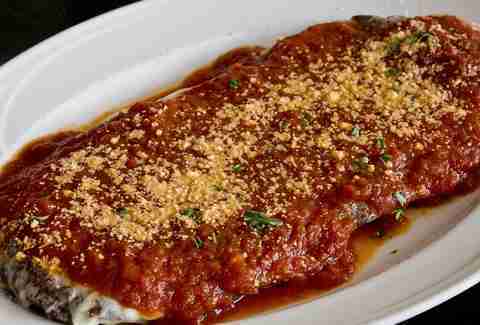 Dante & Luigi’s is about as old-school Italian as you get. You can get your zuppa, vitello, pesce, carne, porco, and pasta with gravy (guess no one knew how to translate that last one). Throw in the occasional wise-guy sighting -- mob-boss son Nicodemo Scarfo Jr. was shot on Halloween night there in 1989 -- and you’re basically dining on the set of a Scorsese movie. 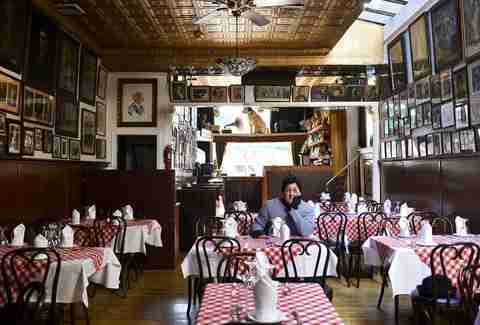 It’s no surprise that the oldest Italian restaurant in the country is also one of the oldest restaurants in the city. While there is some controversy -- against Dante & Luigi’s -- as to who's older, Ralph’s wears the official red, white, and green championship belt while having hosted all forms of local and national celebrities (Sinatra, Tony Bennett, Rocky Marciano). The oldest restaurant (and bar) in Philadelphia probably comes as no surprise. 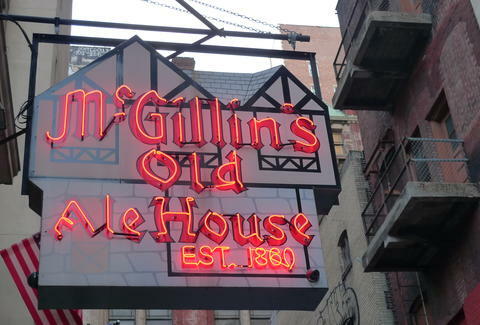 At the same time the Pony Express was delivering its first message, “Pa” McGillin was serving the first drinks and food at The Bell in Hand (McGillin’s original name). 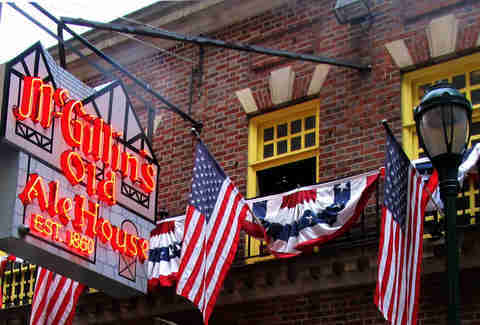 It's been a Philly staple for the past 150 years and most likely will still be serving food and drinks long after we're all gone. Dan McKay is a freelance writer/photographer living in Philly. He was once the fastest kid in second grade but now gets winded walking up the Rocky steps. You can follow him on Twitter or Instagram @dannypageviews.